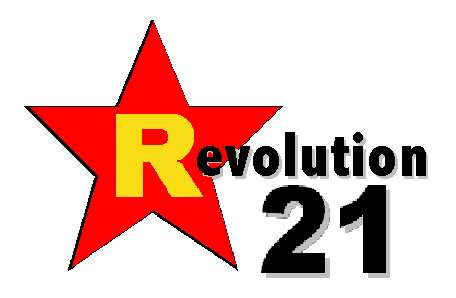 Revolution 21's Blog for the People: What were we talking about, again? And hey . . . uh . . . uh . . . uh . . . podna, why did I walk into this room, again?